The loss of biodiversity affects everyone. No one knows this better than the communities Iqra Fund serves, who depend on subsistence farming for their survival. 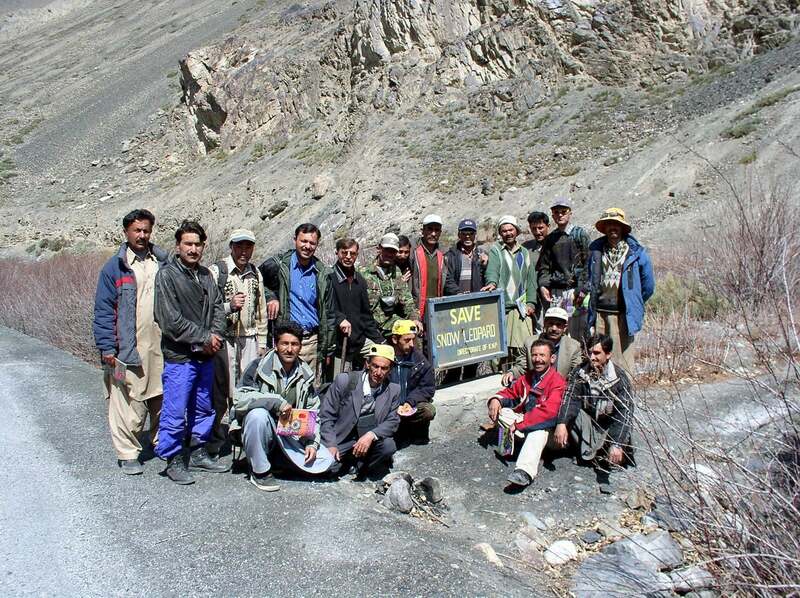 While various conservation efforts have been underway in northern Pakistan, the work of the Baltistan Wildlife Conservation and Development Organization (BWCDO) has won global recognition for its work to save the endangered snow leopard, which is indigenous to the area. BWCDO is this year’s recipient of the United Nations’ prestigious Equator Prize for its work. We are especially proud of the work of BWCDO, because it is managed by Iqra Fund’s Managing Director, Ghulam Muhammad. When he is not working to provide access to education for girls in Baltistan, Ghulam Muhammad is busy working with the same communities to protect endangered snow leopards through insurance schemes and financial compensation against livestock losses resulting from snow leopard attacks. Ghulam Muhammad’s work with Iqra Fund as well as BWCDO reminds us of the links between education and the environment, especially for girls. Because women and girls represent the vast majority of the world’s poor, they are ultimately impacted more severely than men with regards to natural resource degradation and climate change. This is yet another reason to support girls’ education. Studies show that education helps people understand the risks of climate change, and encourages them to play a greater role in protecting the environment. Education also helps people cope with the effects of climate change, equipping them with the tools they need to adapt. Since women are more affected by the impacts of climate change and natural resource degradation, providing girls with education so that they can deal with this challenge is critical. Iqra Fund continues to support Ghulam Muhammad and his important work for the environment, and for girls’ education. Check out a recent interview Ghulam Muhammad gave on his work with BWCDO here.